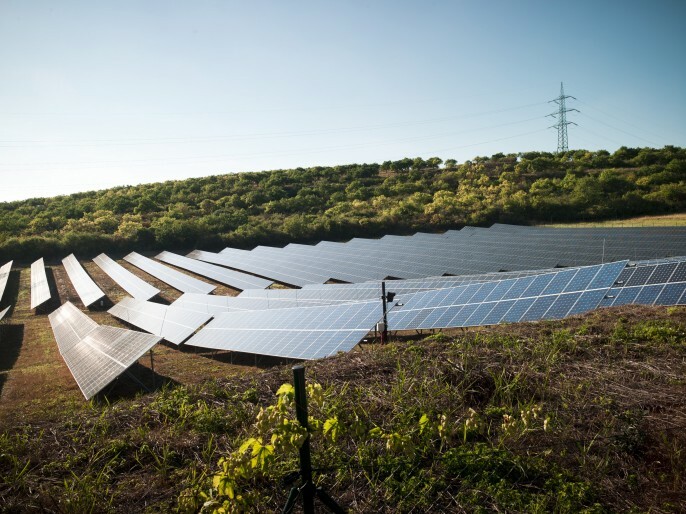 Solar plants - EP ENERGY a.s. 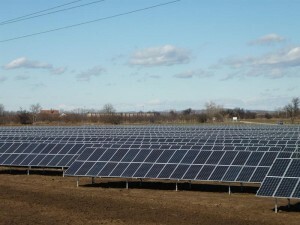 Operates photovoltaic plants in Hustopeče (1.1 MWe) and Kyjov (2 MWe). 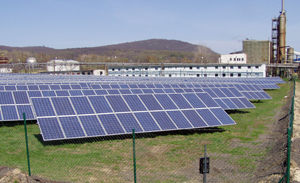 Operates a photovoltaic plant (1 MWe) in Strážske (Slovakia). 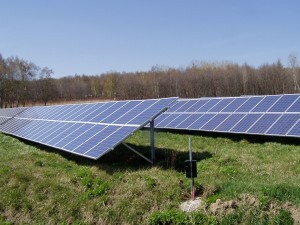 Greeninvest Energy operates a 4 MW photovoltaic plant in the village of Ladná in the Břeclav area.